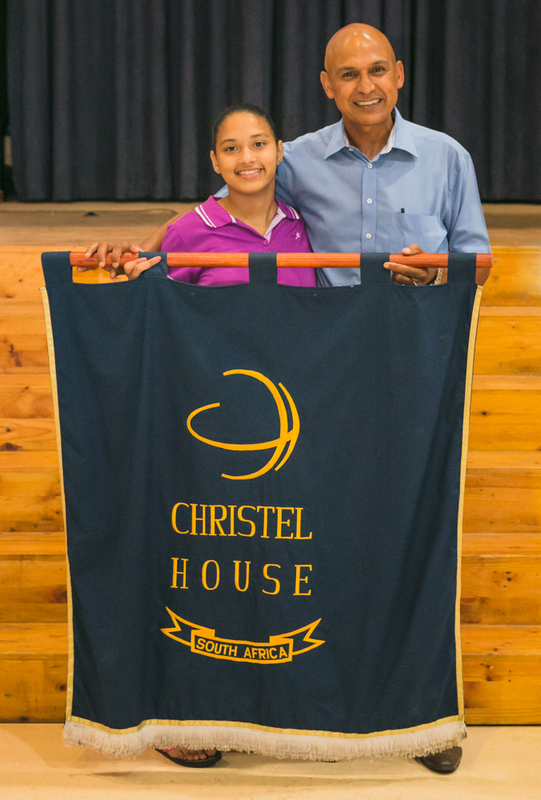 Christel House, Cape Town, South Africa: A Corporate Social Investment Success Story! At Cape Grace, we truly believe in investing in initiatives that meaningfully impact our surrounding Cape Town community. Education is a critical area in which we hope to make a positive contribution, which is why it is especially exciting to share this news about one of the education CSI initiatives we support. Christel House is a charitable organisation that operates eight learning centres internationally. Its mission is to break the cycle of poverty and build self-sufficient, contributing members of society. The school in Ottery (Cape Town) is the only one in Africa and students come from 20 communities in the Cape Flats including Philippi, Delft, Langa, Mitchell’s Plain and Manenberg. Students are selected not based on academic merit but financial need and receive holistic, character-based and career-focused education including transport to the school, daily meals, guidance counselling, family support and healthcare. Christel House South Africa enrolls 750 students from grade R to 12 and has achieved a 100% Grade 12 pass rate for the 10th year in a row! This means that they have had a perfect pass rate since their first Grade 12 students graduated in 2009 – an incredible achievement. We commend the focus of the students, the support of their parents and communities, and the support of fellow donors and partners. To provide some context, only 15.7% of schools (70 out of 447) in the Western Cape boast a 100% pass rate, many of which are situated in affluent neighbourhoods, and the school’s overall bachelor pass rate is 72%, more than double the national pass rate of 33.6%. 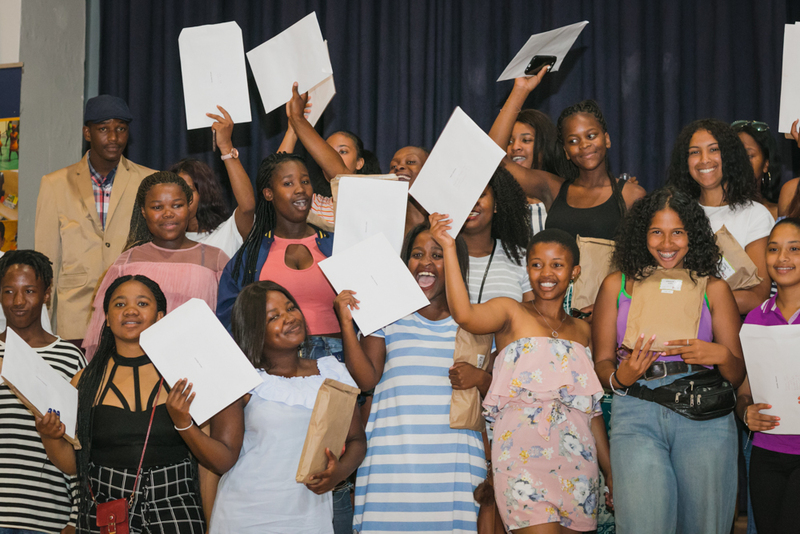 Almost all of their 50 students have already been accepted for university studies in Science, Law, Engineering, Humanities, Business and Hospitality across South Africa. Their top achiever, Charanick Schrader, passed with six distinctions and will be following her dream of becoming a Chartered Accountant. As she eloquently put it: “Christel House taught me that you cannot count on being great or having greatness thrust upon you, but rather that the opportunity to achieve greatness is within reach of every one of us”. 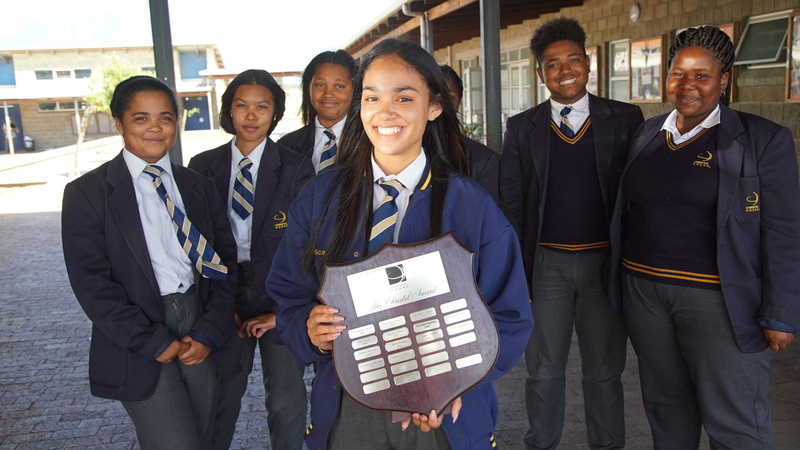 A key part of Christel House’s model is supporting its matriculants for up to five years after leaving school through its award-winning College & Careers programme. Currently it supports more than 250 graduates with 96% either studying, working or doing both. We are very proud of all the students at Christel House! 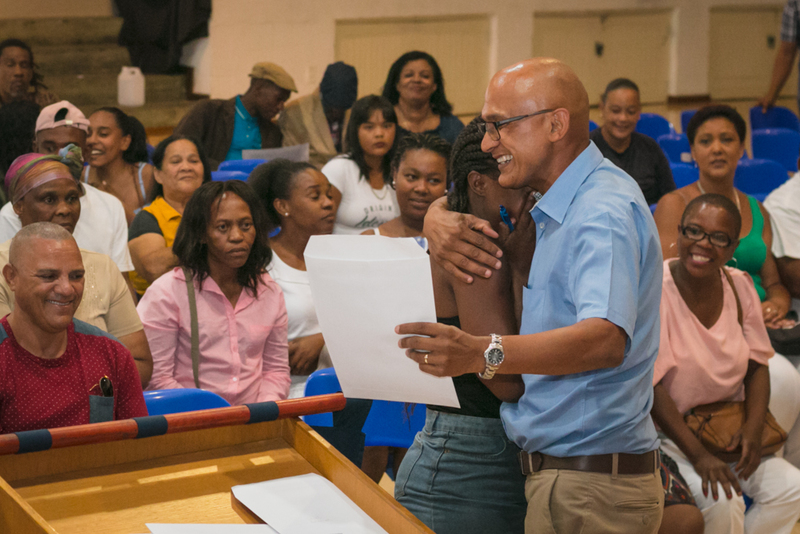 The two students financially supported by Cape Grace are in grade 10 and 11 respectively, and both passed the year successfully – we extend our congratulations to them too and look forward to watching them finish school and go on to do great things in their tertiary education. Cape Grace has also extended a sponsorship to a Grade 12 learner of the Class of 2018 to study a two-year diploma in Hospitality at the International Hotel School. During this time, she will be doing her internship at Cape Grace.